When I look back at 2018, I’ll consider it a watershed year for Saturday Kids. Early in the year we raised our first proper round of funding from Potato Productions. They had us at ‘Be Creative, Do Good, Have Fun’. Especially the Do Good bit. It’s not easy to find investors who passionately believe in driving social impact through education. Hans (Chief Potato) is one of them. In 2018, we more than doubled the number of disadvantaged children who graduated from Code In The Community. The first run of Code In The Community in 2019 begins 26 January. We hope to again double the number of CITC graduates this year. I attended BETT for the first time in 2018. 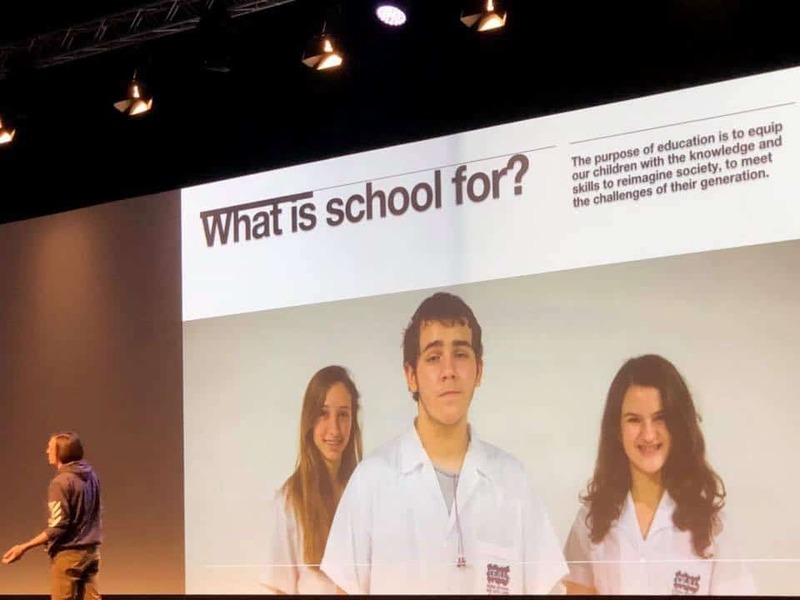 BETT is one of the largest edtech shows in Europe, bringing together startups and educators from the global education community every January in London. 2 new courses that came out of my BETT visit are Back To Basics: From Zeroes to Python Heroes with Pi-top and Become A Rockstar Code DJ with Kano. One big reason for attending these education shows is to discover technology and tools that can make kids curious, self-directed learners. In Pi-top and Kano, I found two education startups creating tools for kids to learn physical computing and coding, and more importantly, tools that allow kids to express their boundless creativity and imagination. In June, a couple of us spent 3 weeks in the US. 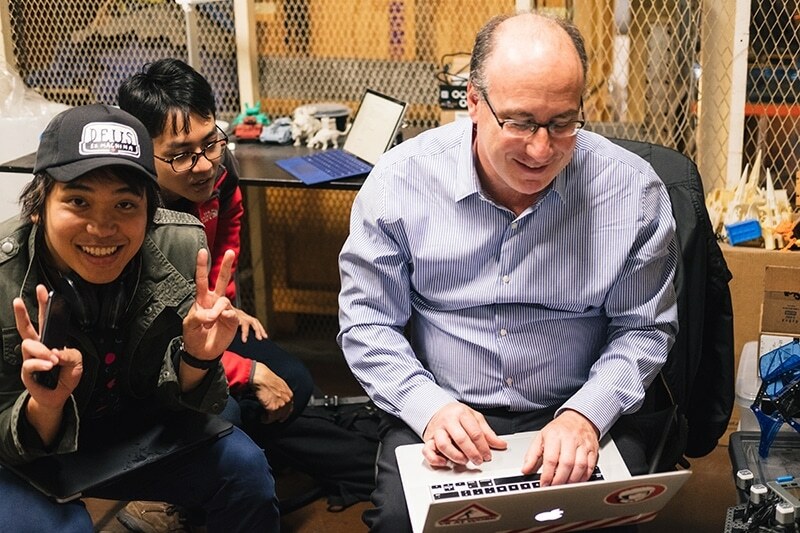 We visited San Francisco to hang out with Saturday Kids’ Chief Tinkerer GP. 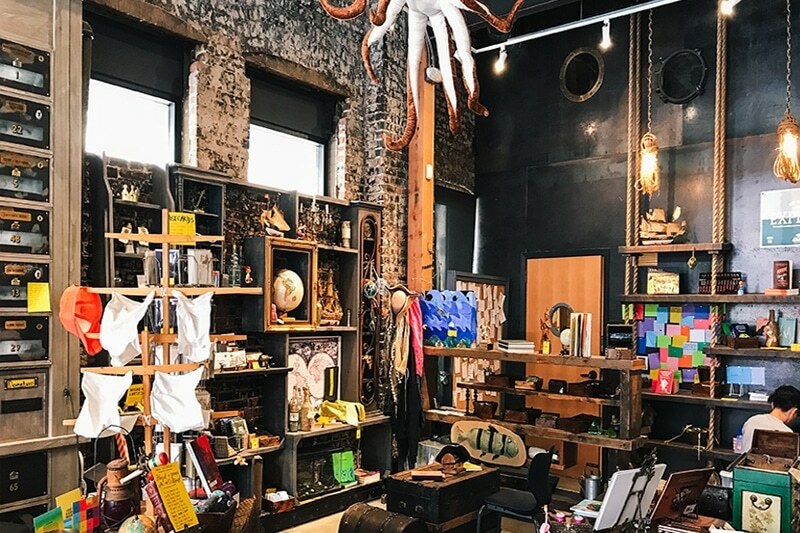 GP brought us to his tinkering lab on Treasure Island, showed us new tech toys he is playing with his kids (5 and 7), and arranged for us to visit 826 Valencia, a pirate store / community project by Dave Eggers to teach disadvantaged children creative writing. We also got the chance to sit down with GP to talk about his kids’ experience at The New School (“Inquiry for All”), as well as formalise GP’s curriculum/product development and partnership role at Saturday Kids. The same trip also brought us to Chicago to attend ISTE, the world’s largest Edtech conference. Highlights from ISTE included listening to Mitch Resnick talk about the importance of thinking and acting creatively and the Lifelong Kindergarten Group’s approach of Projects, Passion, Play and Peers. Andy Weir, the author of The Martian, gave a hugely entertaining keynote speech on curiosity, problem solving and failure, topics that are close to our hearts. 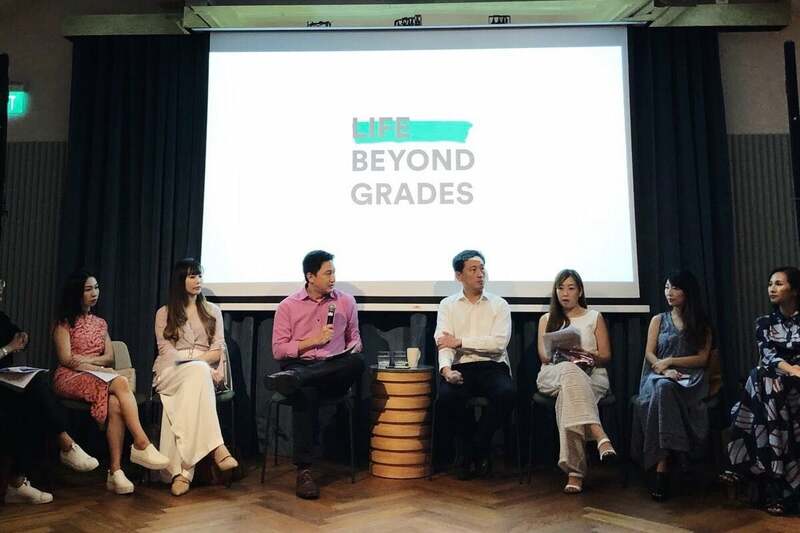 Shortly after coming back from the US, I got the chance to attend a close door dialogue session with Minister of Education Ong Ye Kung, which left me feeling a lot more hopeful about the future of education in Singapore. The Minister understands things need to change within the education system to prepare kids for a future that will increasingly be driven by AI and automation. It will just take a while for changes to work their way through the system. In August we announced our investment in Wunder, an online coding school in Kazakhstan. Wunder’s web platform makes learning coding easier through a collection of quizzes, video presentations, mini-games, and live support from instructors. Through our investment in Wunder, we hope to offer parents and kids the flexibility of anytime, anywhere learning. A web platform will also allow us to reach more children and scale the impact we can make. 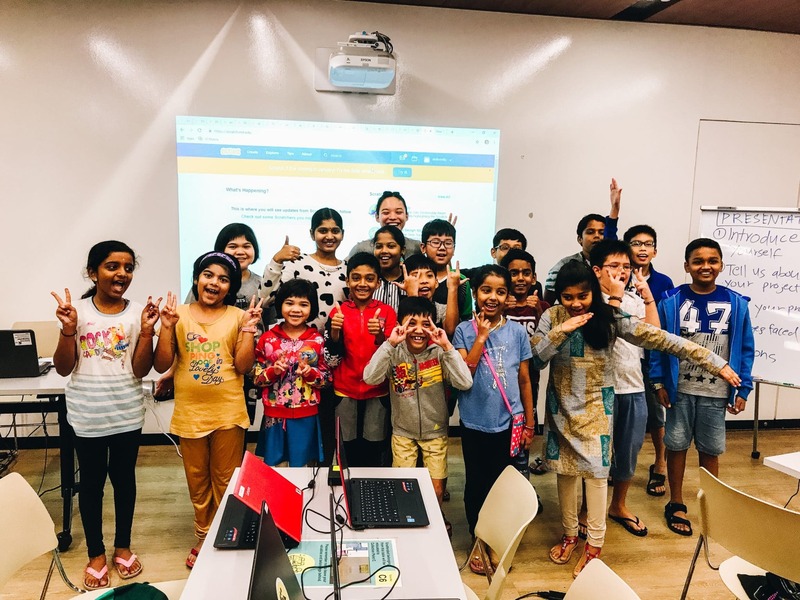 In October, through our non-profit partner 21C Girls, we launched Empower, an AI course for girls. 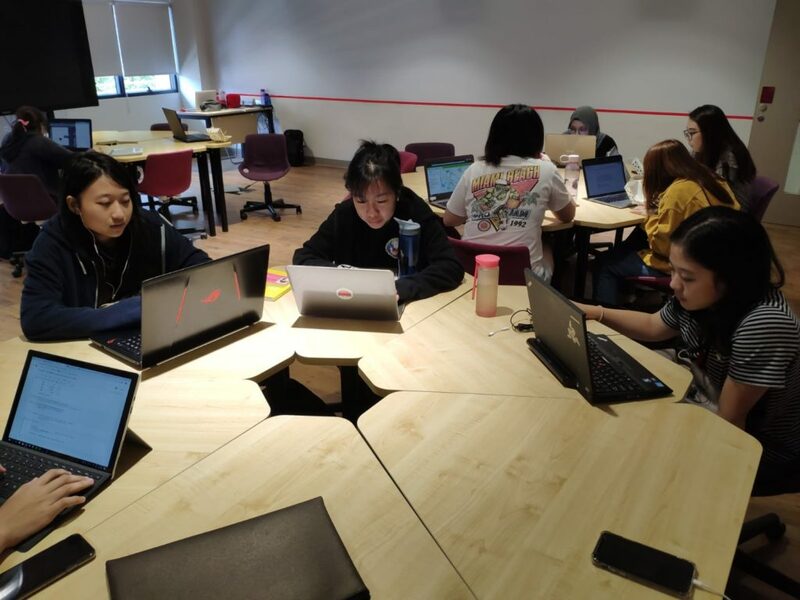 Empower’s mission is to introduce girls in Singapore to the basics of AI and its applications, and to give girls the creative confidence to enter any 21st century industry. 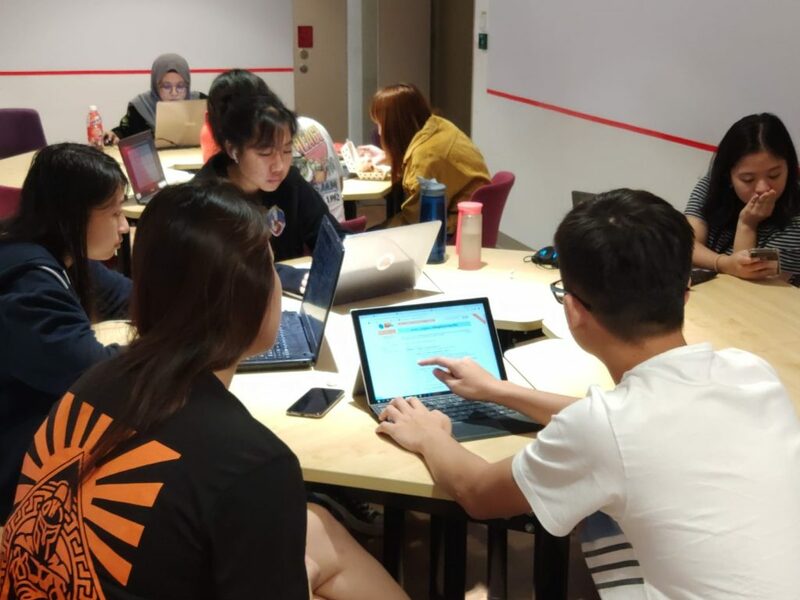 We kicked off Empower with 30 girls from Ngee Ann Polytechnic, half of whom are business students with no programming background. 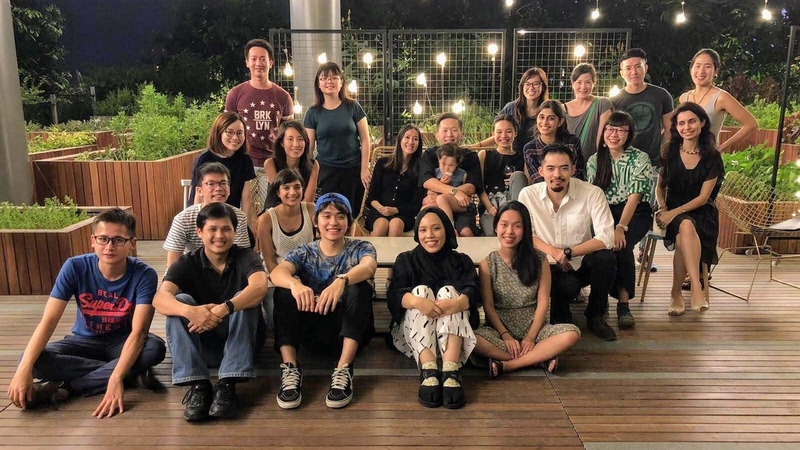 The girls have clearly benefited from learning the basics of artificial intelligence, combined with conversations with entrepreneurs (Dr Ayesha Khanna for instance, founder of 21C Girls and Addo.ai), and we hope to scale Empower this year to reach many more girls across all polytechnics in Singapore. To wrap up the year, a couple of us traveled to Tokyo in November (I was invited to speak at EdvationXSummit), and through a combination of luck and persistence we found our country manager for Japan. We will be opening a Tokyo office in 2019, and as part of our Japan launch we are running an outdoor summer camp in Karuizawa this June with our partner EtonHouse Japan. As I finish this blog post in Shoreditch House London after spending the last 2 days at BETT 2019, the one thing I am really proud of in 2018 is the amazing team we’ve built at Saturday Kids. 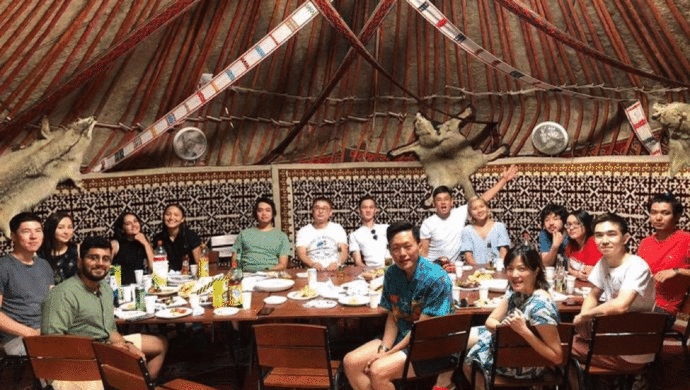 We are now almost 30 people (as recently as early 2017 we were still a team of 4), not including the Wunder team in Kazakhstan. Everyone on the team is passionate about Saturday Kids’ mission of making kids curious, self-directed learners. Just as importantly, we have managed to hire folks with big hearts who genuinely want to do more for disadvantaged communities. I am excited about what we can achieve with this team in 2019, and I hope you (and your child) will join us on this journey to learn how to learn. Next Post Get to know the new big kids on the block: Meet the new heads at Saturday Kids!